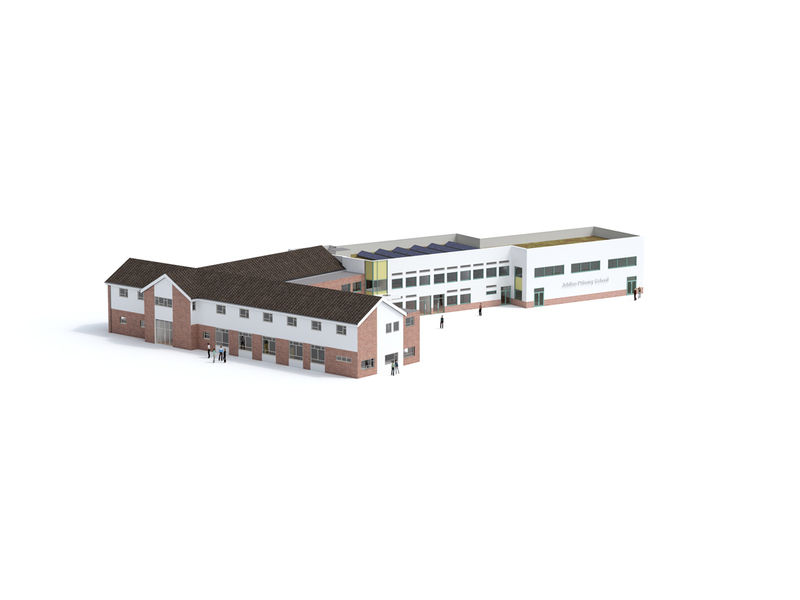 For the last five years, we have acted as technical advisors, working with the Education and Skills Funding Agency (ESFA) on their Free Schools and Priority School Building programmes. Working with schools and their stakeholders to help achieve their educational vision, we have helped open around 30 new schools. The role involves undertaking feasibility studies, providing advice on planning, design, procurement and construction and, increasingly, getting planning permission before the tender process. 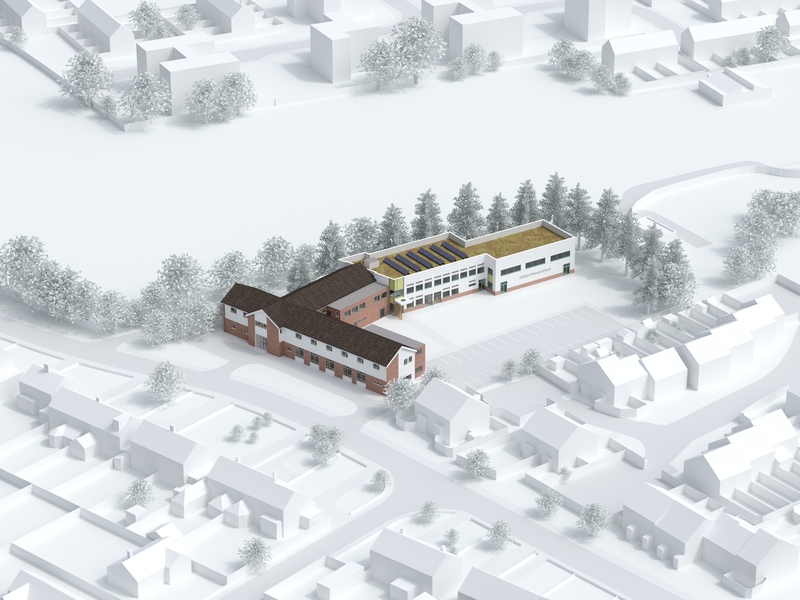 One such project is Jubilee Primary School in Maidstone (shown here) where a new extension and refurbishment of existing buildings will expand the school to a 2FE totalling 420 pupils.